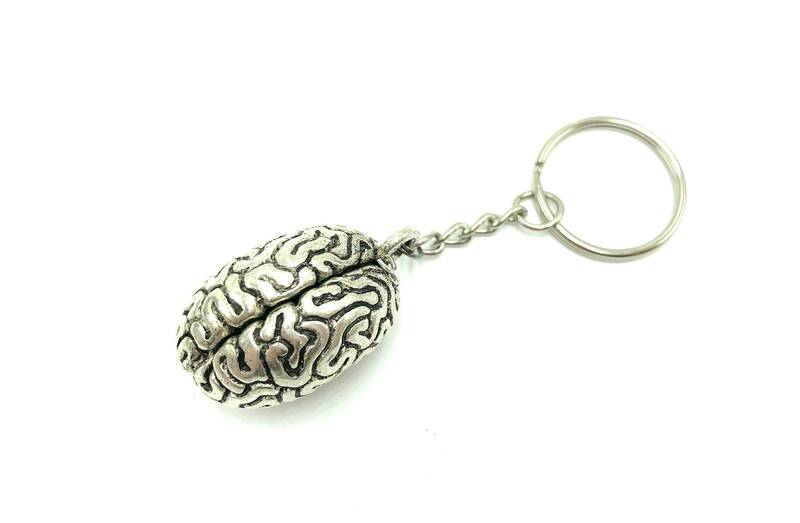 Brain keychain. Lead and nickel free. Stainless steel and titanium metals.